2,960 sq ft; lot: 7658 sq ft - MLS# 1383597 Courtesy of Skyline Properties, Inc. BEAUTIFULLY UPDATED HOME on a quiet street. Freshly painted house on a corner lot, fully fenced large backyard, & plenty of off-street parking. Fresh paint inside, new flooring, updated baths, & updated kitchen with stainless steel appliances & stunning quartz counters. The finished basement boasts a spacious family room, powder room & second master with stunning en suite bath. Potential RENTAL INCOME with separate basement entrance. 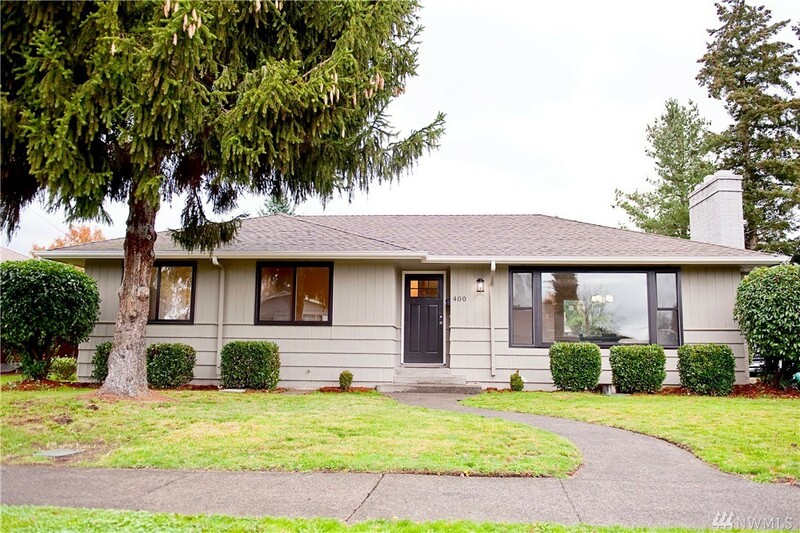 Close to shopping, restaurants, HWY 18/167 & Sounder train.